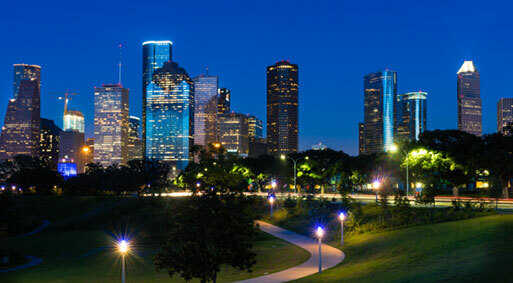 From our office in Houston, Texas we serve the Gulf Coast region from Pascagoula, MS to Corpus Christi, TX which includes the cities of New Orleans, Baton Rouge, Beaumont, Houston, San Antonio, Austin and Victoria. The Gulf Coast industrial base is vital to the American economy and we proud to offer stack testing services for our clients in this region. Houston, Texas is home to The Alliance Advantage.